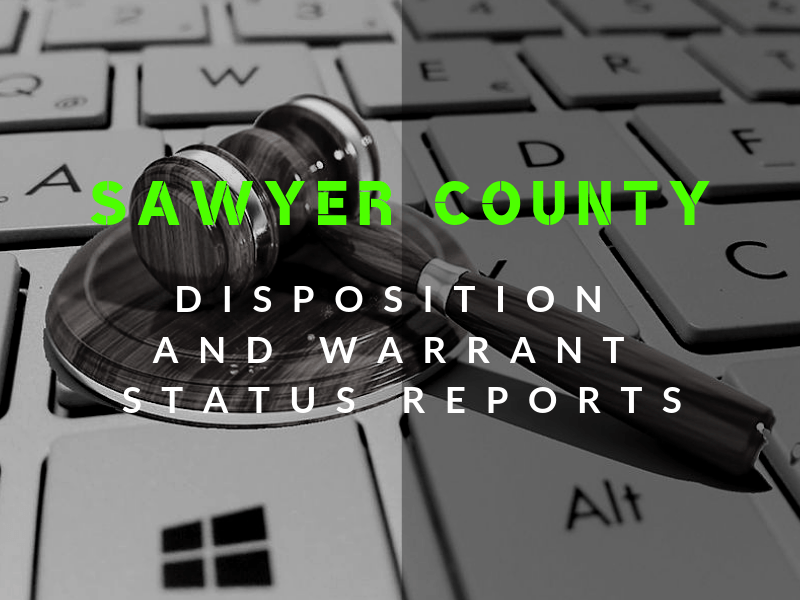 NOTE: The names listed on the Warrant Status Report do not indicate that the person is guilty of a crime, only that there was a warrant on file for his/her arrest. If you have questions concerning a warrant, call the appropriate County Clerk of Courts Office. If you have any information on the whereabouts of the persons listed on this warrant list, please contact your local law enforcement agency. Fine-only warrants may be resolved by paying the fine at the County Clerk of Courts Office. There may be some delay between a warrant being paid/issued and the information being removed from this list. To view: click either/both images below to view/read reports (PDF). Depending on your device and your browser you are using, you may be prompted to download the document.